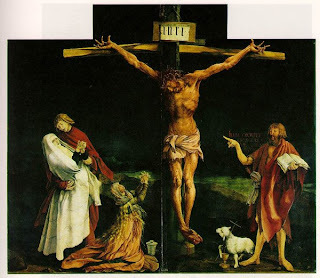 Bishop Alan’s Blog: Good Friday: Edwin Muir. Like broken wheels left spinning. Of a death-wounded deer's great antlers. Was a God or a Son of God? Of what avail For purposes such as theirs?